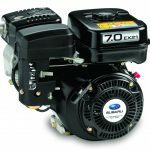 Engines Plus will continue to support all the Subaru Industrial Power Products in the UK and Eire, following the decision by FUJI / Subaru Corporation to close the Industrial Power Products Division. FUJI / Subaru Corporation are continuing to support all products with both technical and parts support, to ensure their brand is protected whilst they close this division. 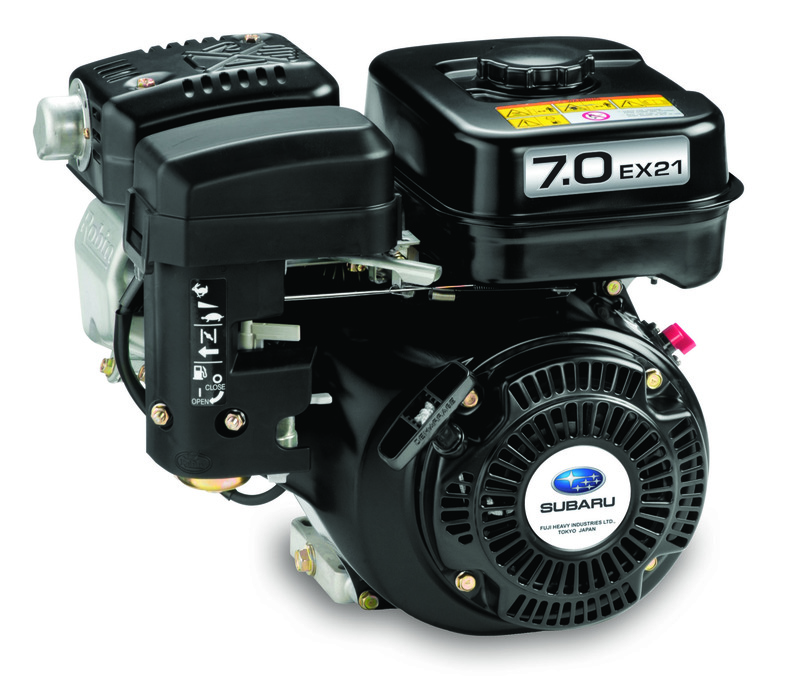 Please contact Engines Plus directly for all parts price enquires and replacement engines.